Largest Selection of High-End, Luxurious Leather Recliners and Gliders in the State of Florida at the Guaranteed Lowest Price! 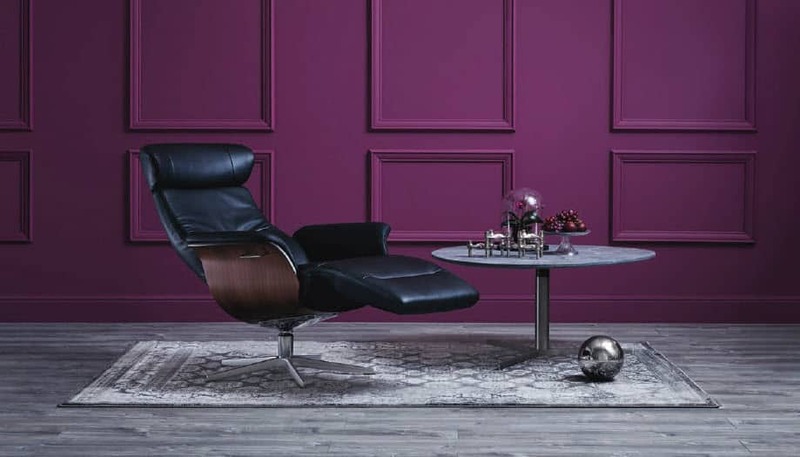 The leather recliner professionals at the Chair Land Furniture Outlet offer the largest selection of high-end, real leather recliners in the State of Florida. No bonded or blended leathers! 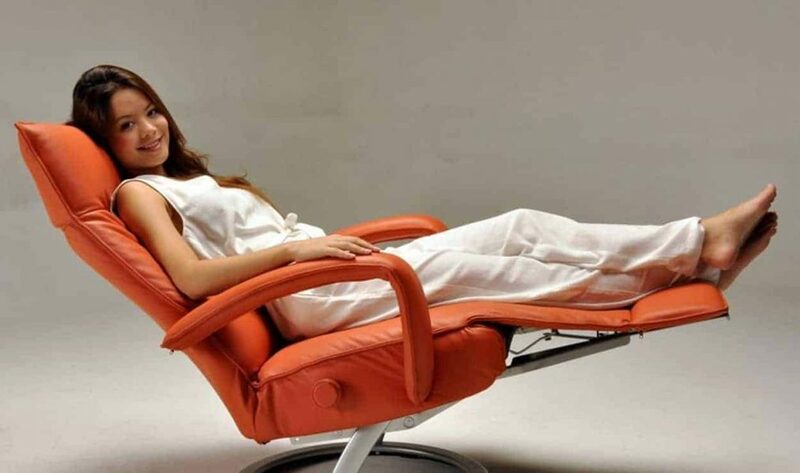 Only real, luxurious leather recliners from top Leather Recliner Manufacturers. Our Chair Land Furniture Outlet Store concept guarantees that we can offer the lowest prices anywhere in Florida on real leather recliners! If you find the same Scandinavian Recliner, Lafer Recliner, Dutailier AvantGlide Glider or Conform Timeout Armchair advertised at a lower price within 30 days of purchase, we will gladly refund the difference, plus $100. This offer does not apply to sales tax. If you find a lower price, call us. And get the difference, plus $100 back. Please feel free to contact our leather recliner professionals with any questions. Ask about multi-chair discounts and free leather upgrades! We often have discounts that we are unable to share over the internet. No blended or bonded leathers! 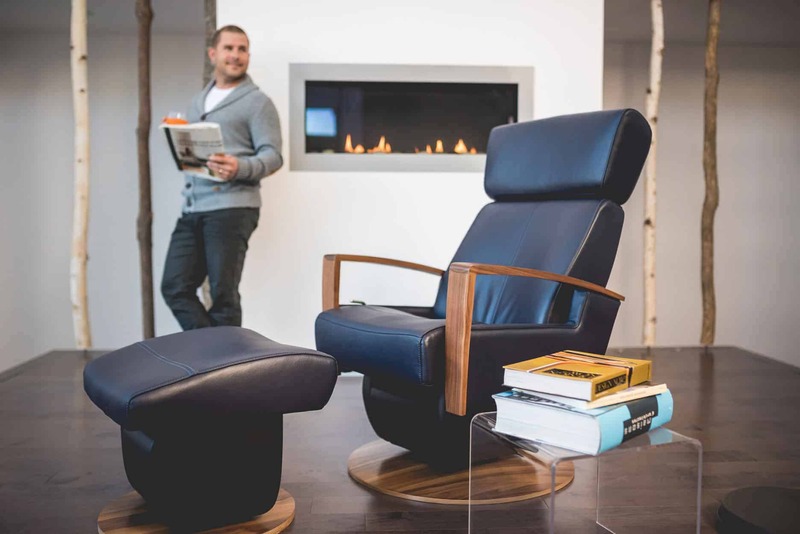 We offer only high end style, comfort and quality in real leather recliners, from Fjords Scandinavian Recliners, Lafer Recliners and Dutailier AvantGlide Gliders. WHAT’S OUR SECRET TO LOW PRICES? How do we offer “better than retail” prices? The secret behind the tremendous value we offer in high-end, real leather recliners may surprise you. Find out how we offer these unbeatable prices.